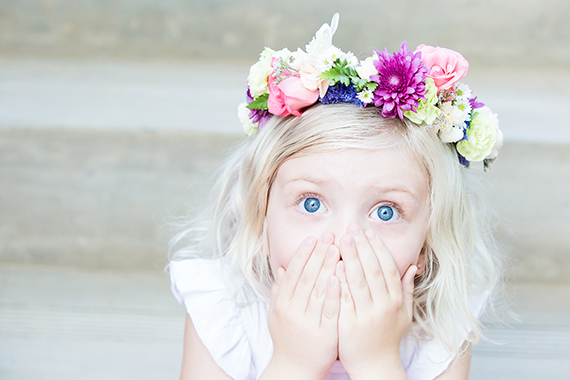 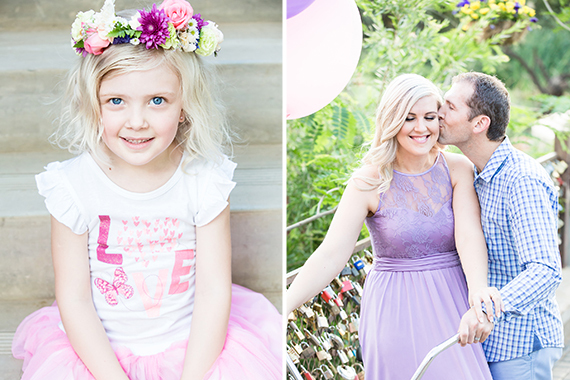 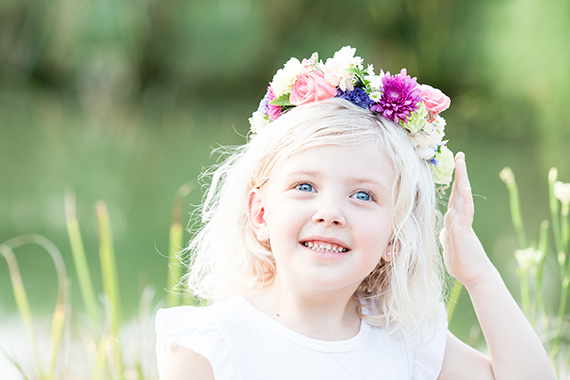 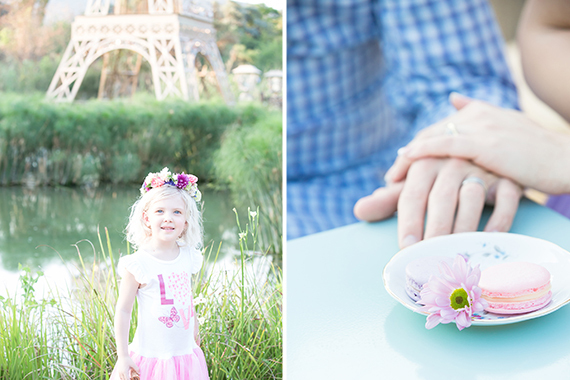 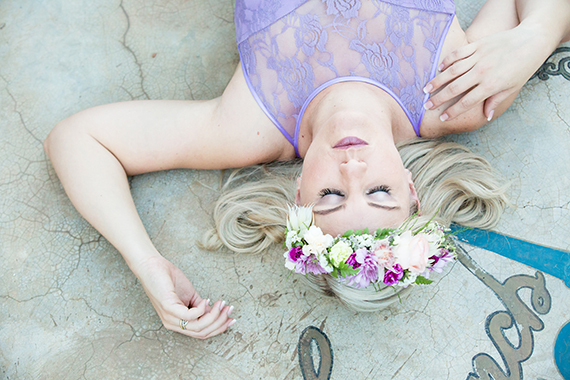 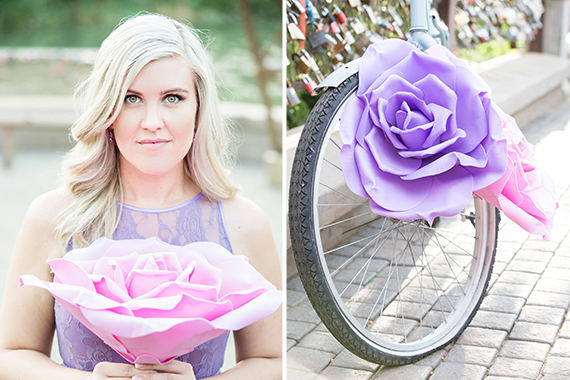 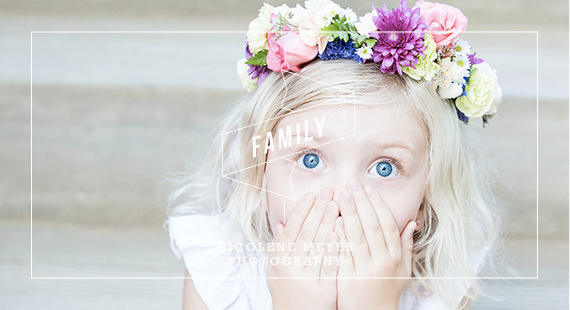 We are loving today’s French themed family shoot, submitted by Nicolene Meyer. 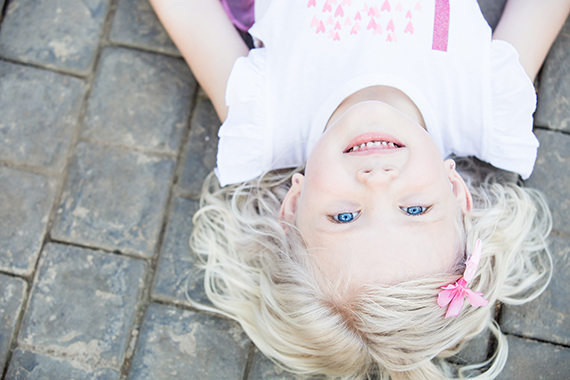 She tells us a bit more about the day. 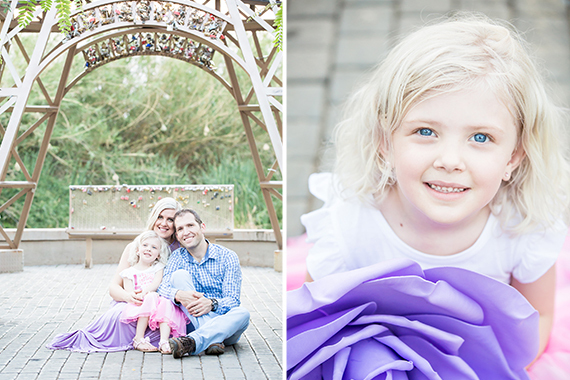 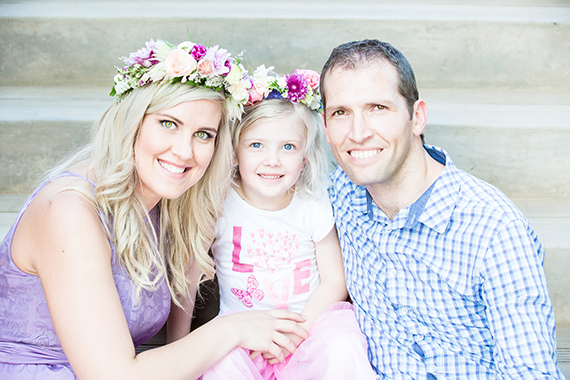 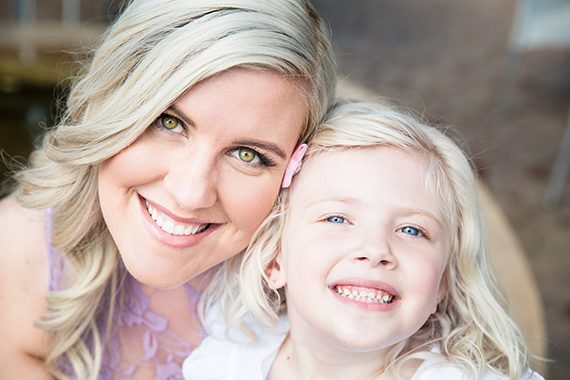 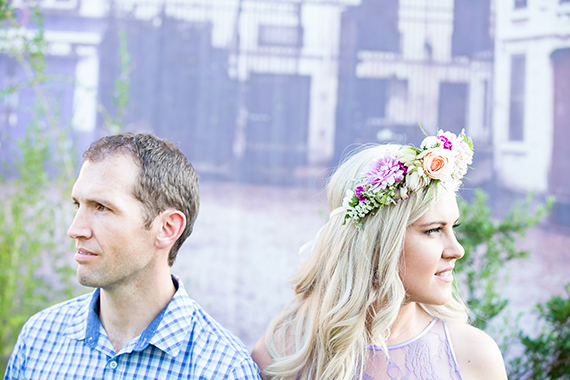 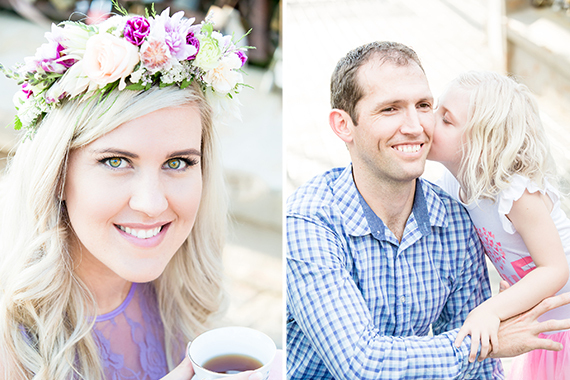 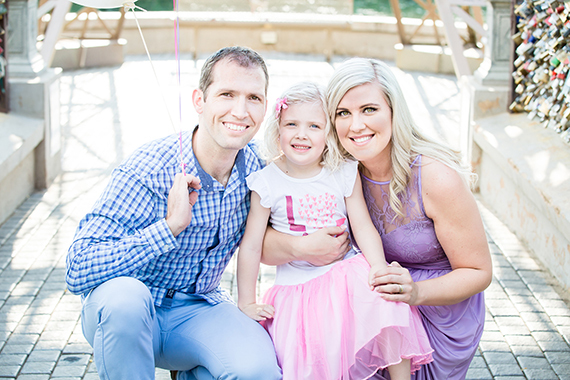 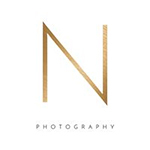 “I met up with the Van Zyl family on a very hot summer afternoon in October for their family session. 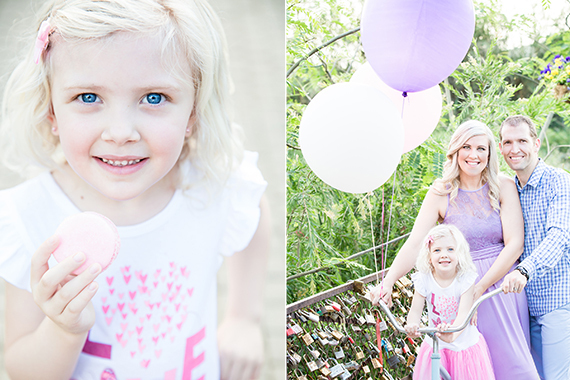 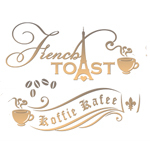 This session was totally inspired by the chosen location: French Toast Coffee Café in Hartebeespoortdam. 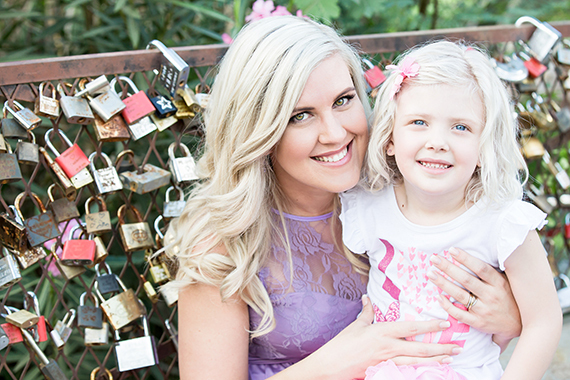 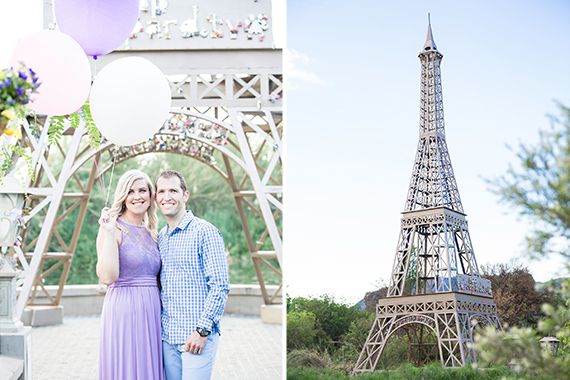 With a miniature Eiffel tower, love locks to resemble the Pont de Arts, and lavender to complete the French theme, it was the perfect backdrop for the family session they have booked with me. 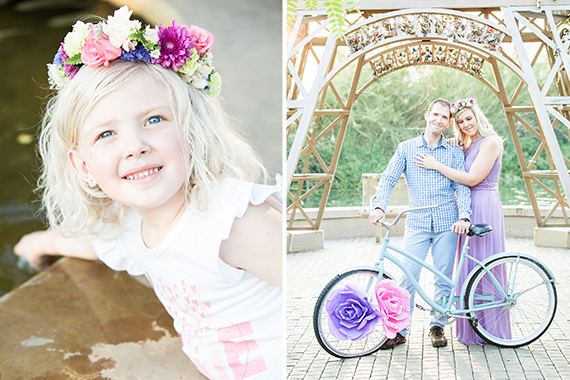 They were after a bit of a styled look for the session. 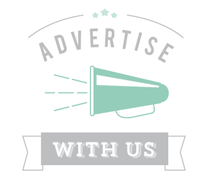 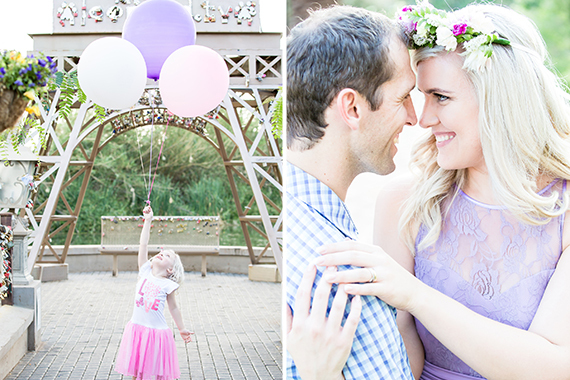 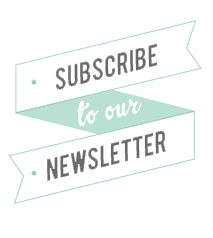 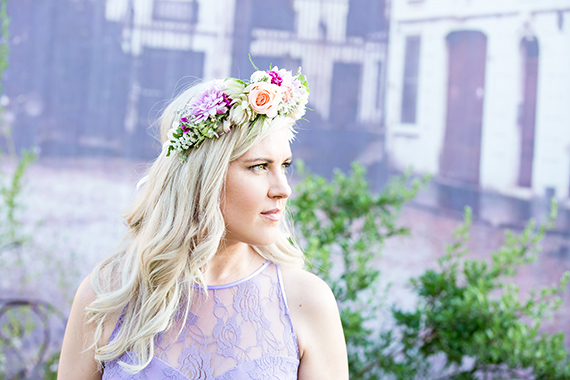 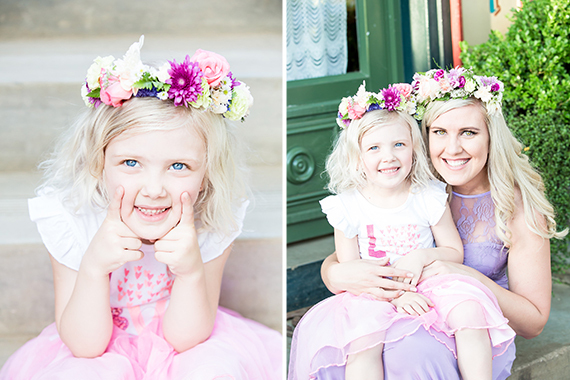 Soft pastel colored outfits – Lynette’s lilac dress from The Maiden and little Lee-ann’s dress from Little Shaties, suited the French theme perfectly. 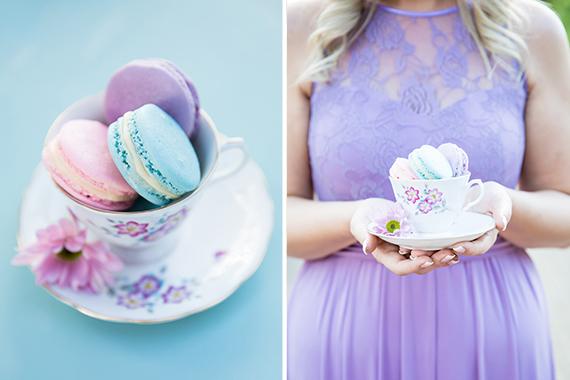 Being an avid baker herself, Lynette made some lovely macaroons which was styled in a cup and saucer my late grand mother gave me. 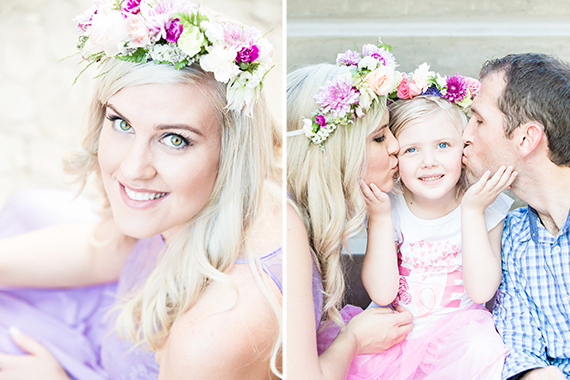 Make-up and hair was also done by her, whilst flower crowns from Myrtle Events and Styling and giant balloons completed the look.